When applying for a job post, you need to make sure that your perfectly tailored resume shows your capabilities in the best possible light. 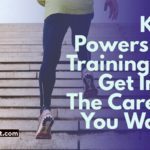 Strong candidates frequently neglect the importance of spending some time formatting their resume to meet the desired job’s criteria. Moreover, they start by making a basic mistake: they confuse the terms “resume” and “CV” (curriculum vitae). As a result, they miss out on fantastic job opportunities. The CV is a document which lists your previously held job positions, your education (diplomas, degrees and certificates), achievements, proficiency in languages and computers, awards, publications, translations etc. The resume is a summary of your CV, containing information relevant to the job post you are applying for. The CV merely shows what you have done; the resume shows what you have achieved and what you can achieve in the future for the company. 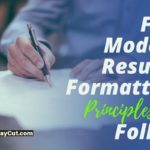 There can be many pitfalls when creating and structuring a resume. There is a lot of work required to do between the first draft and the final version of your resume. 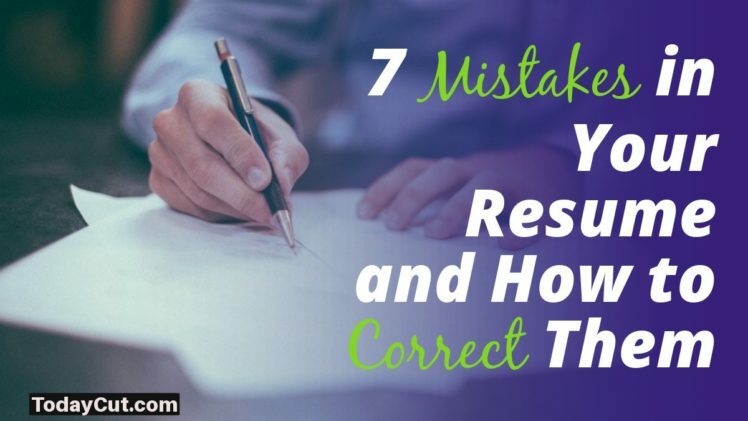 Before you submit it, take a closer look of the document to make sure you haven’t made the following 7 mistakes. 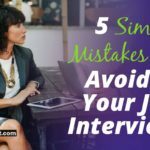 Luckily for you, there are easy ways to correct them before applying for a job position. Time is precious for everyone and you might think that one, blanket version of the resume would meet the job requirements for various positions, right? Wrong. The resume is your own professional ID and it’s your chance to stand out as a candidate even early in the selection process and you need to customize it. CEOs couldn’t care less about vague resumes that lack a personal touch. Your universal resume is interpreted as a lazy attempt to get a job. It won’t get you anywhere. Do your homework about the company and include only relevant information from your CV in your resume that would apply to the new job post. Nothing more, nothing less. The run-down objective statement which serves as an introduction to your qualities and professional greatness should be immediately replaced by a professional summary. The reason for doing so is that the objective statement rarely states anything important about you as a candidate. Avoid words and phrases like: highly motivated, results-oriented, reliable, a team player, working well under pressure and alike. You don’t really say anything substantial about what you can bring at the table. A professional summary should be a brief overview of your achievements with a hint of your personality. Don’t be afraid to use the pronoun “I” in the professional summary if that makes it a more compelling read. If you want to play on the safe side, then, stick to being impersonal while elaborating on your skills and accomplishments. Thus, the person reading your resume will feel engaged. At the end of the professional summary, write about what you’re looking for in the new workplace, or how you envisage your future. Anyone can claim anything in their resume. The trick is to be able to prove it. If you claim that you reduced the production cost, then you should throw in some numbers. Be specific about how your actions resulted in more money, fewer costs, better time or office management. Also, your claims will be far more believable if you mention the time framework in which you made your accomplishments. Although another possible way to prove your worth as an employee is to include references in your resume, it is not advisable. Including references in your resume is more than unnecessary. At this stadium in the application process, employers never deal with references. They will surely check for references if you pass the selection process, therefore it’s a waste of space to even include the phrase “references available upon request”. Remove anything from your resume that makes it sloppy. One of the fastest ways to get your resume discarded is poor grammar. It’s hard for the potential employer to believe that you have attention to detail when you’ve made spelling mistakes in your own resume. When you finalize your resume and you feel happy with what you’ve written, make sure you go through it a few times. In addition to your re-checking, ask somebody else with fresh eyes to take a look in case you’ve missed something. During the preliminary process of candidate selection, employers look for specific words that would fit the profile of the perfect future employee. 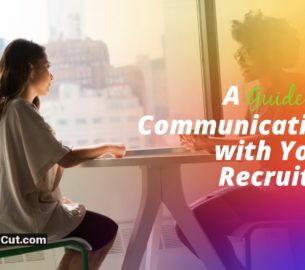 In fact, frequently, due to a large number of applicants, employers scan your resumes for keywords and weed out the weak candidates. 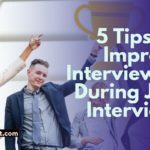 Although scanning applications and systems can’t measure up to the human capacity to recognize talent, it’s advisable to make the best of every tool at your disposal to manage to shine through the pile of resumes. One mistake that people do when applying for a new position is that they don’t read the job description carefully. 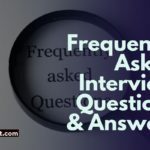 If a good question already gives you a half of the answer, then the job description already gives you half of what you need in your resume. Pay close attention to the job requirements and provide your professional information according to them. The first draft of your resume shouldn’t be your final draft. In order to appear more experienced and skilled, we include too much unnecessary information. Consequently, the resume looks messy and hard to follow. The resume should be clean, error-free and there should be a natural flow in the writing. They are hiring a person, not a machine. The first draft helps us determine furthermore what should be included in the resume. Disregard your accomplishments which are not relevant for the job post. 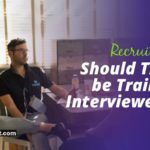 Recruiters would only look for information concerning that specific job. That’s a big NO. Including a photograph in your CV or in your resume (again, it’s a NO-NO) may cause the future employers to experience a sub-conscious bias within the recruitment process. We, as humans, are not isolated entities, but we are social beings, who can fall within the trap of various distinguishing factors, such as ethnicity, health issues, gender etc. Although there are some very specific jobs where you might be asked to include a photo in your CV (TV presenters, models, actors), it would be a tremendous mistake to include one in your resume. If anything, it would make you appear unprofessional. Good luck with your job hunt! 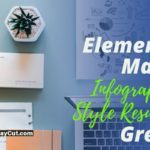 Resumes of Tomorrow: Which 4 Elements Make Infographic Style Resumes So Great?